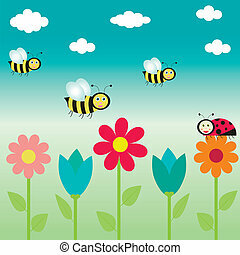 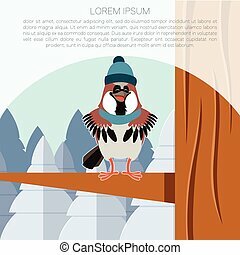 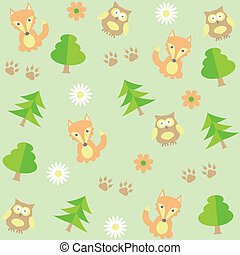 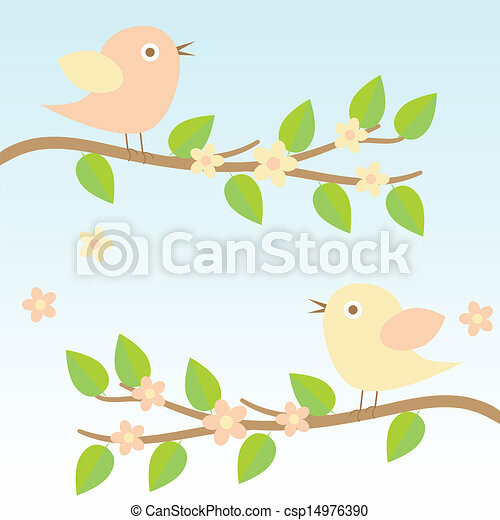 Vector background with birds on brunches. 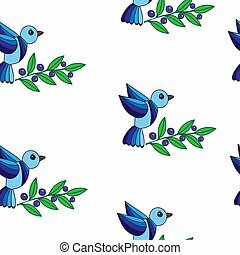 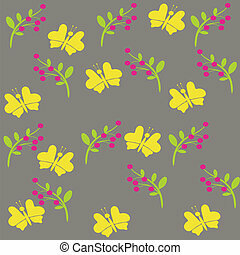 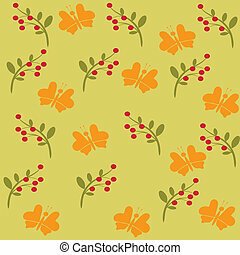 Seamless pattern with blue birds and berry on the white background. 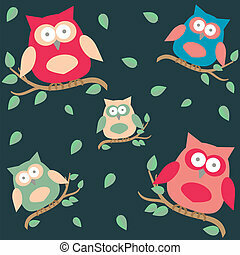 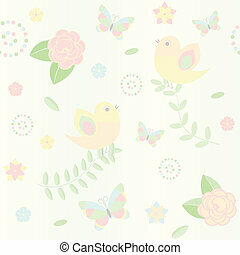 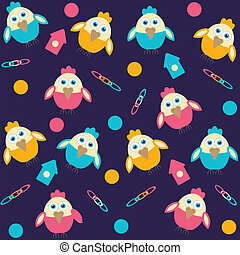 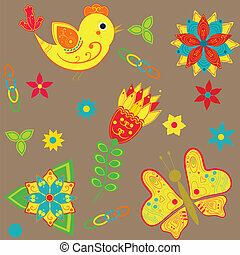 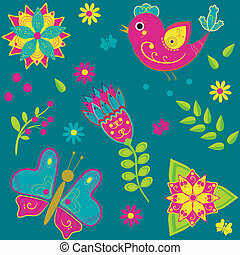 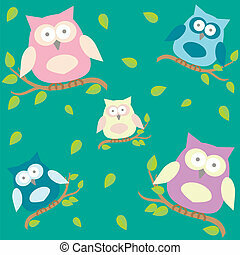 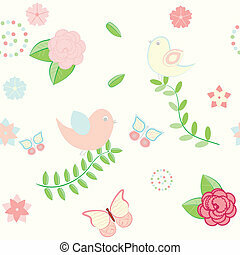 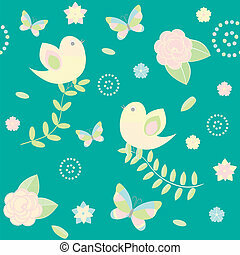 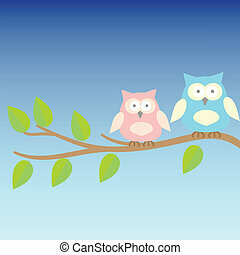 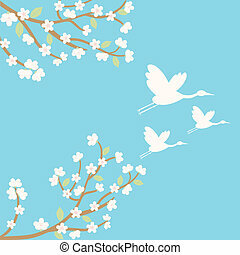 Vector seamless with isolated blue bird for printing on fabric, paper for scrapbook, gift wrap and wallpapers. 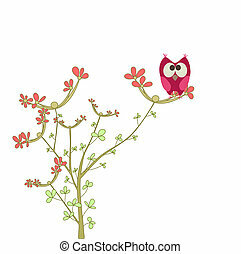 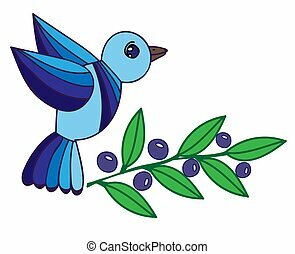 Illustration blue bird with leaf and berry isolated on the white background. 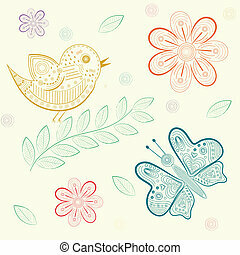 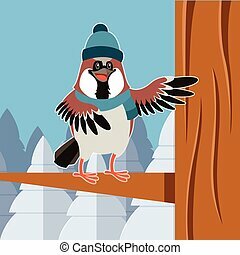 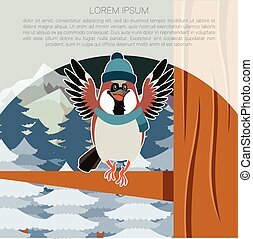 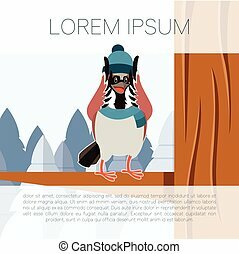 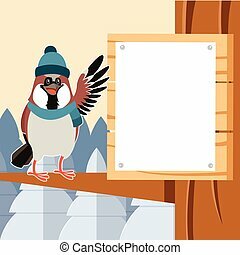 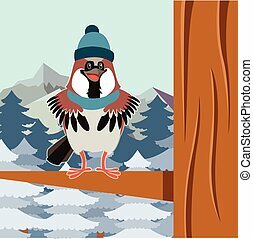 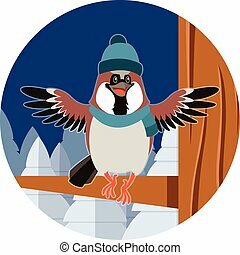 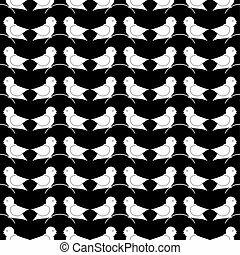 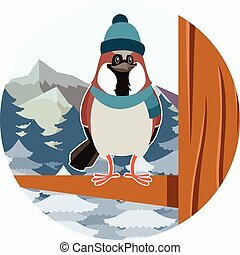 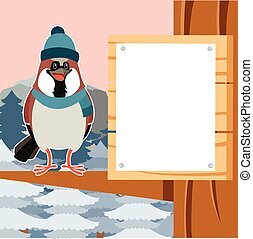 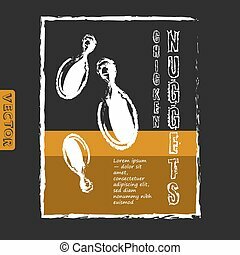 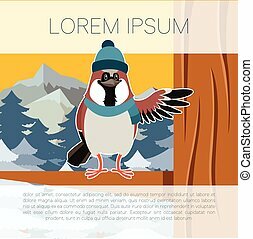 Vector bird for card, invitation, posters, texture backgrounds, placards, banners.